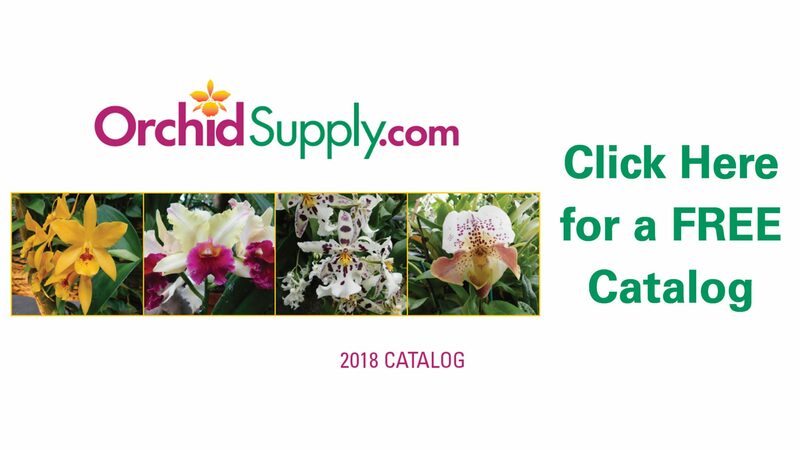 We carry a full line of the best quality orchid bark potting mixes, beautiful ceramic orchid pots, orchid baskets, humidity trays, urea-free orchid fertilizer with micro-nutrients, orchid mounting wire supplies, virgin cork bark, tree fern products, T5 fluorescent grow lights, LED grow lights, pesticides for mealy bugs and scale, plus many more orchid growing supplies. The perfect gift for any occasion. Available in any denomination.